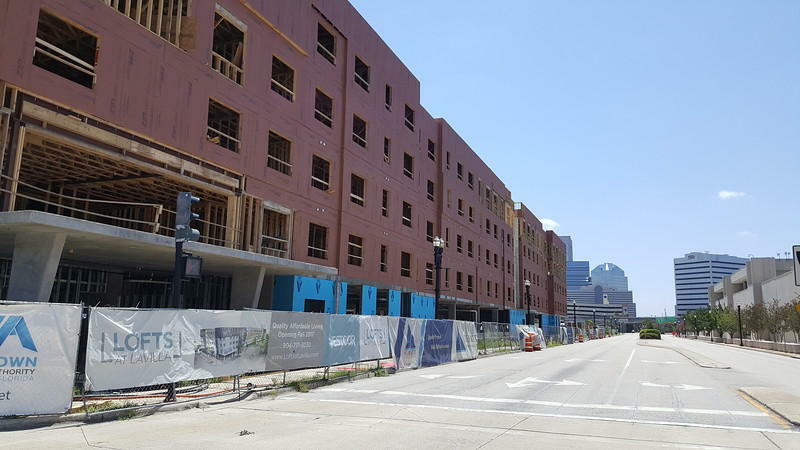 Construction was underway on the Lofts at LaVilla apartments in the summer of 2017. Ennis Davis with The Jaxson attended a presentation there by Atlantic editor James Fallows, who adapted this piece for the Historic Macon Foundation’s Revolving Fund Summit. Don’t let tribal politics determine your city’s future. Davis said both Burlington, Vermont, and Greenville, South Carolina—representing opposite ends of the political spectrum— have successfully stayed out of partisan politics while visioning their way forward. Have a clear concept of what your city has been in the past and what you want it be— again, without clinging to politics. Davis said this clear, unified vision is what Jacksonville lacks most. Make the “American Dream” feel accessible for ALL residents — quite a heavy lift. Lean on a local research university, or at least a creative state college, to help with development. Davis said Florida State College at Jacksonville has stepped up in this regard. For example, it’s putting dorms downtown where vacant buildings stood before. Encourage the craft beer industry. Davis said this is one area Jacksonville can cross off its list. Read the whole piece by James Fallows here. Ennis Davis is cofounder of Modern Cities. 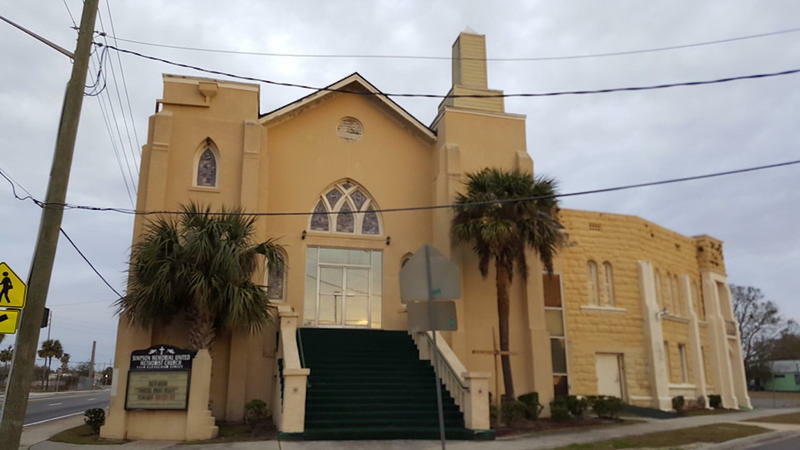 Some of the Jacksonville buildings many people know today came from the minds of largely forgotten African-American architects — and their legacy is the city’s unique character.